Sometimes, there are disagreements and misunderstandings that occur between an employer and employee. Regardless of your situation, we can help you in lifting your labour ban for you to be able to work in another company without any problem. If you are in need to handle this matter for you, HHS Lawyers & Legal Consultants in Dubai can provide its service to anyone in the country. Our experience ranges for more than 10 years now. We have handled many cases and have been able to be successful in landing good settlements for our clients. We can tell you more about labour ban in UAE so you can understand it further. To know more about it, please click here. Businesses continue to grow in the United Arab Emirates (UAE) as different businessmen and investors enter the country every year to start a business. This also means that more jobs are provided to people coming in the UAE to seek for one. It is not new that employers and employee get into a misunderstanding. 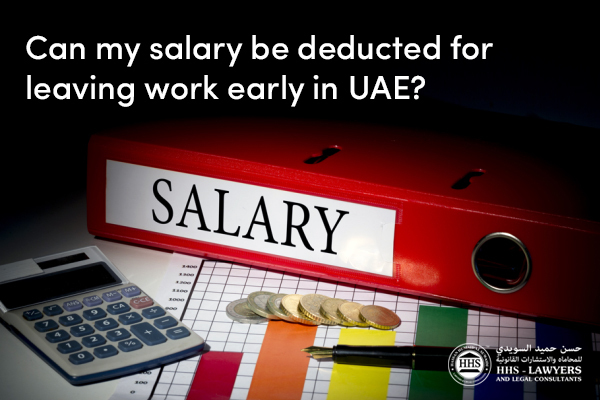 The fault may be on the part of the employer or employee, but when it gets out of hand, the Labour Department of the UAE gets involved in the scene. When it gets even more out of hand, both parties need to be present in a court hearing. This is where the labour lawyers in UAE come in. They represent both parties when it comes to disputes and negotiations. Labour lawyers can either advise or represent either party when called to do so. Labour ban in UAE is quite common in the world of employers and employee as they are involved in this situation. Employees experience a labour ban when they choose to resign from a company they work in or end a limited contract without finishing the term that is stated on there. An employee that is on a two-year labour contract (which is the usual term in a limited contract) cannot leave a company unless an employee’s reasoning is justifiable according to the provision stated in Article 121 in the Labour Law in UAE. How Long Does a Labor Ban Last? Labour ban can last either for a 6-month period or a year based on the Ministry of Labour’s discretion upon your employer’s request. During this period, you cannot legally work in the country because you cannot be issued an employment visa. This means that you need to wait for the 6-month or 1-year period to be over before you can start in a new company. However, even if this is the case, there are still ways that you can have your labour ban status in UAE be lifted. There are two types of labour ban in UAE: a labour ban imposed by the Ministry of Labour or a labour ban that is imposed by the company you resigned from without completing the term stated in the labour contract. The first one is a decision of a government department that is concerned with any labour and employment matters in the country. The Ministry of Labour decides on a certain situation based on the given details with regard it. It is based on their discretion if they would give someone a labour ban for six months or a year. The second is when a company files for a request for an employee to have a labour ban because of the act of absconding or they claim that the employee caused their company thousands of revenue because of the action. How to Remove Labour Ban Status in UAE? 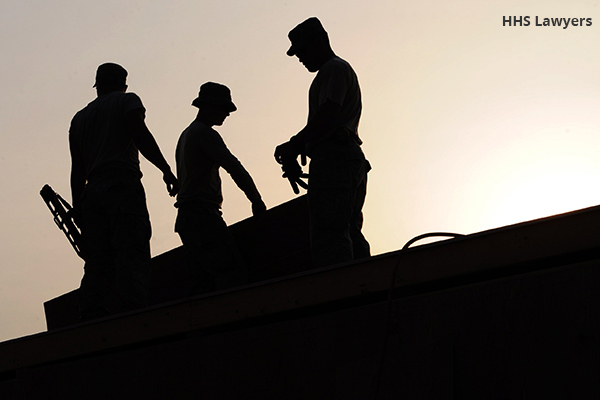 There are two ways that an employee can have their labour ban status be removed. Even when it is given by the Ministry of Labour itself or requested by the employer, there is still hope for someone to not wait for six months to a year being unemployed in the UAE going in and out, exiting the country for a visa change. If the kind of labour ban that is incurred by you is caused by your employer, the only way for it to be lifted is to have a conversation with your employer. You can request him to remove your labour ban. If your labour ban is the kind that is imposed by this government department, then you can find a company that will offer you a salary of AED 5,000 up. What you need to do is to ask for the offer letter from the company and present it to the Ministry of Labour. 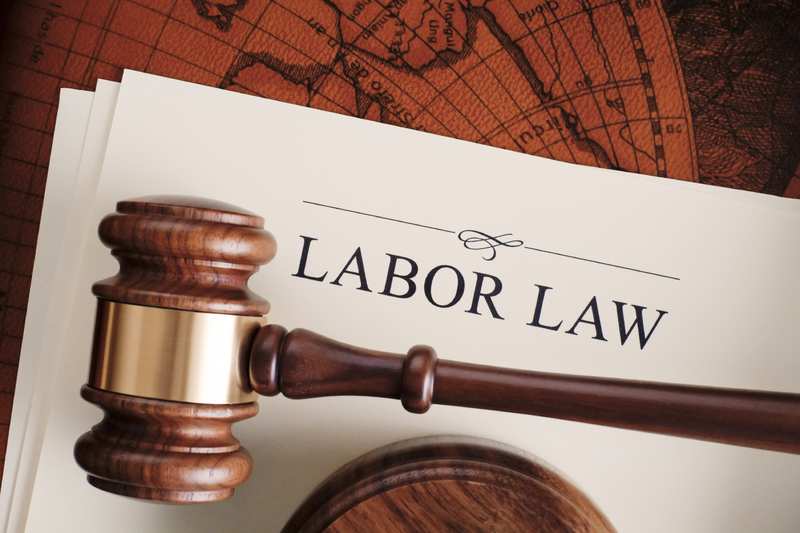 We can help you to understand more about the labour law and what it entails to your situation. Give us a call today and book a free consultation. Previous Post How To File A Case Against Employer In Labor Court Next Post What is the legal action against Cheque bounce?